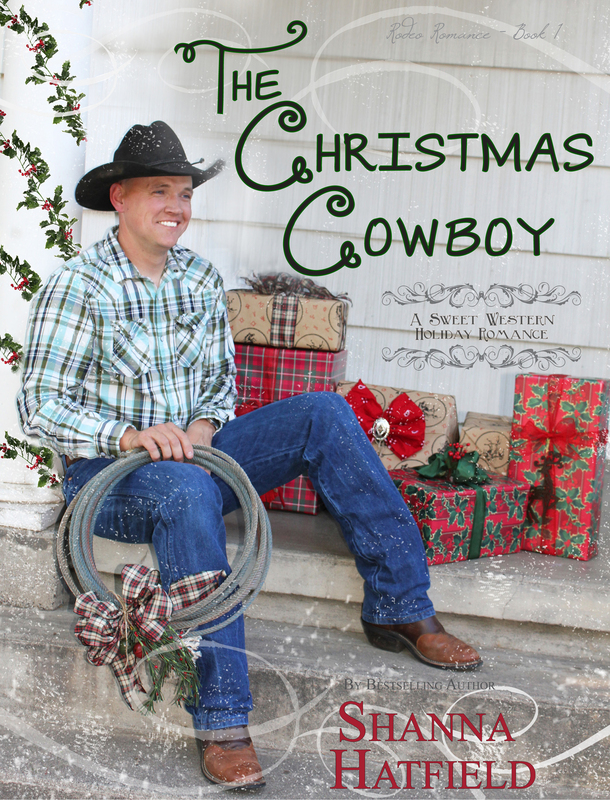 It’s a pleasure to be here with you today sharing a little about my holiday romance The Christmas Cowboy, the first book in the Rodeo Romance series. Here’s an excerpt from the book. “What are you hiding?” she asked, her eyes warm and inviting when he stepped inside and nudged the door shut behind him with his boot. “I couldn’t help but notice you’re missing a very important component of proper Christmas décor,” Tate said, sounding all knowing and official. “Possibly,” Kenzie said, reaching out and looping her arms around Tate’s neck, pulling his head down to hers. Teasing and gentle at first, their kiss soon gained momentum until he dropped the mistletoe on the table near the door and she pressed as close against him as his thick coat would allow. 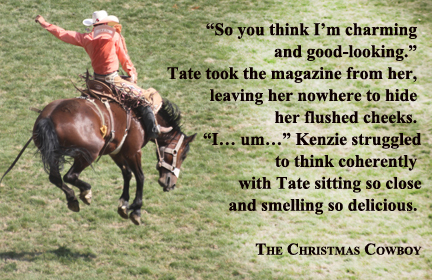 In addition, the first book in the Hardman Holidays series, The Christmas Bargain, will be available free that day, as well! 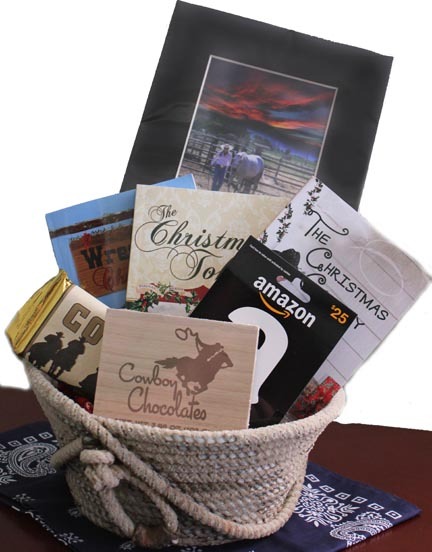 To enter the drawing for an Amazon gift card, autographed books, chocolates, original western artwork, and more fun goodies, fill out this form. Big, warm thanks to you, my friend, for hosting me today! So, so appreciate being your guest! 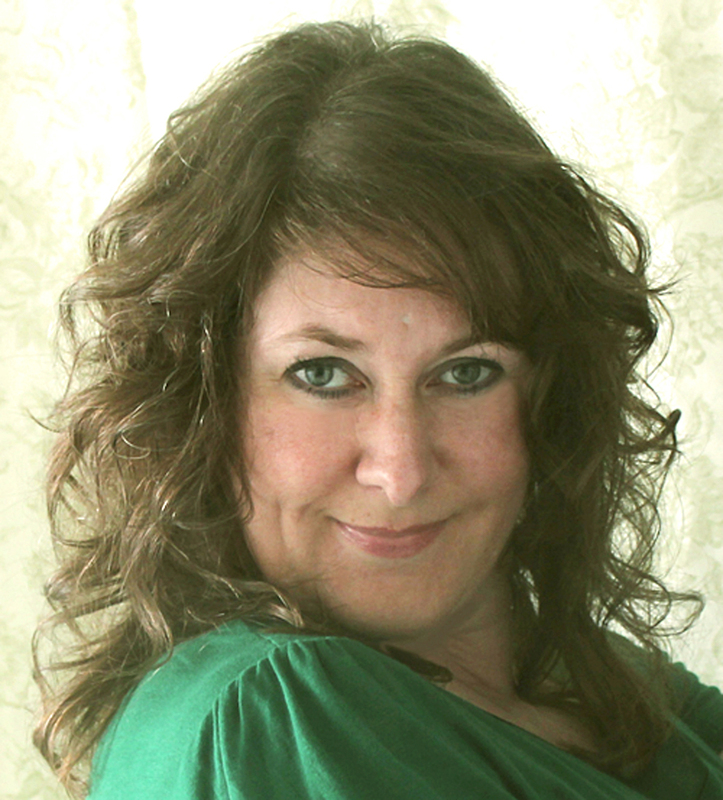 Always glad to have you here, Shanna! A Giveaway for Dream Series fans!